For 2017, a Protonic Red Edition trim featuring Protonic Red paint, black wheels, unique seats and red interior accents is available for the BMW i8. 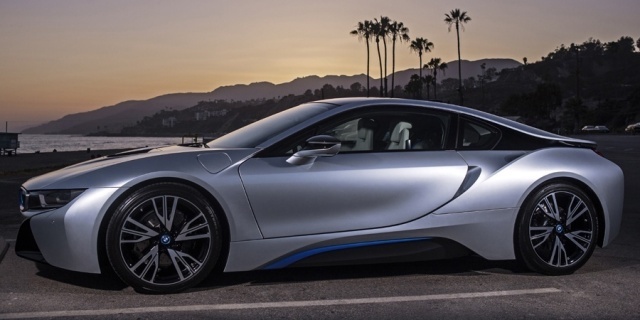 Find the used BMW i8 of your choice from a dealer in your area. Search our used car listings now.